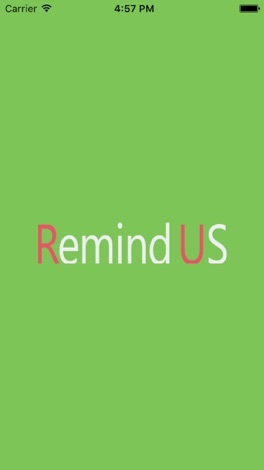 Remind us application is a free application. It helps people to list there events ,. 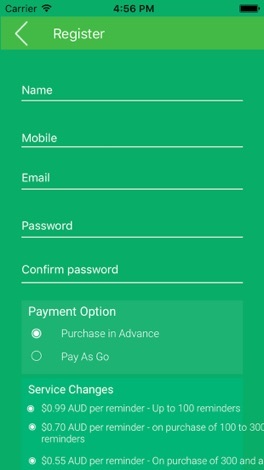 This is a very simple and sweet application. 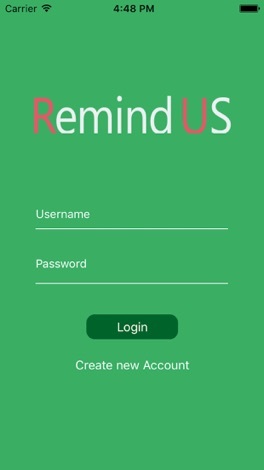 Just create an account and login and start add your important events and watch them at any time.